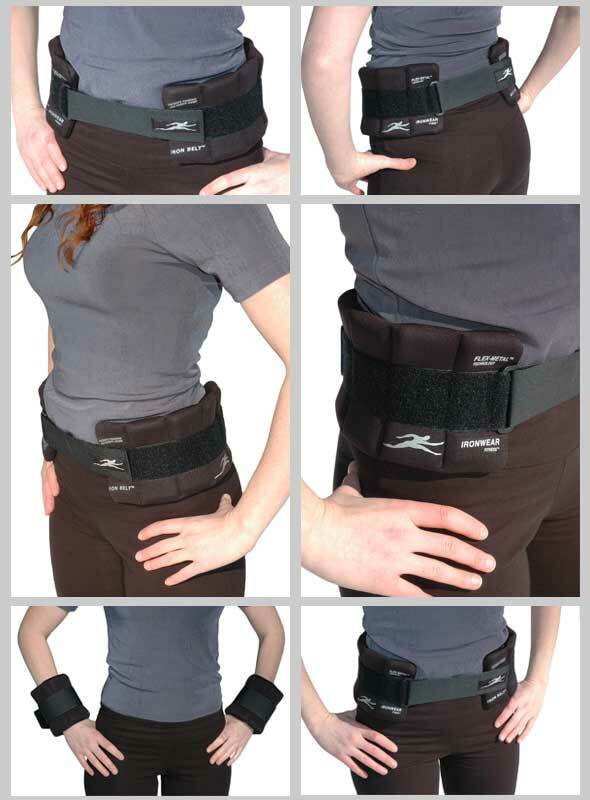 Iron Belt™ is IRONWEAR ™’s unique patented design which gives you three great Flex-metal™ products in one system. 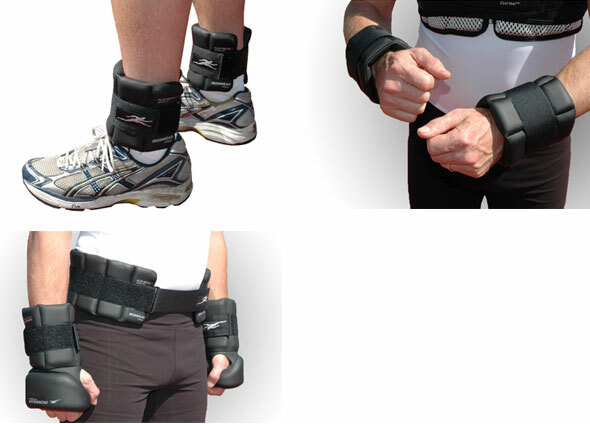 You get a belt which separates into two ankle, wrist weights. No other system offers you the flexibility of the Iron Belt™. 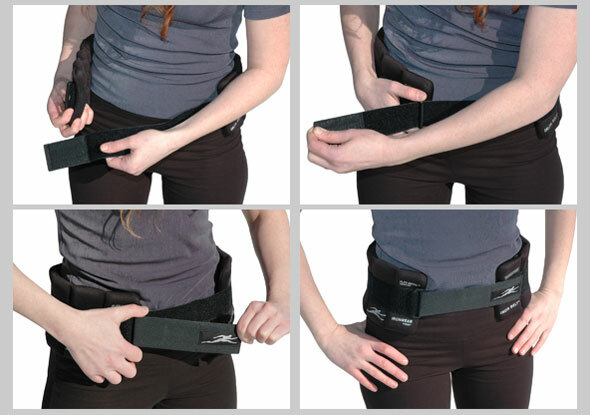 Iron Belt™is a 5 pound belt which positions the weight properly over the hips for maximum comfort. The front and back are open to keep pressure off the abdomen and spine. The over sized tension straps make it easy to adjust , put on and take off. 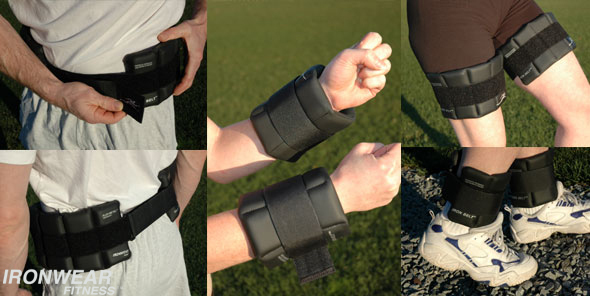 Iron Belt™ separates into two ankle or wrist weights. Each weight has the largest securing straps in the industry. Each of the two sections has five padded patented stretch pockets into which one 1/2 pound Flex-metal™ insert may be inserted. Iron Belt™ system IB050A comes with 10 - 1/2 pound Flex-metal™ inserts and is adjustable up to 5 pounds, 2.5 pounds per side. Iron Belt™ Champion Series is encased in an abrasion resistant padded nylon fabric for maximum durability.